Tai Chi Chuan movements, when done correctly, will act as a tool to help manually flush the body’s lymph system. This doesn’t just happen by chance. These movements were intelligently designed to work with the three largest cluster of lymph nodes in the human body: 1) the Armpit (Heart-1 Ji Quan), shoulder nest area axillary fold (Lung -1 Zhong Fu), 2) the Groin (kua, stomach-30 Qi Chong), and 3) the Back of the Knees (Bladder-40 Wei Zhong). 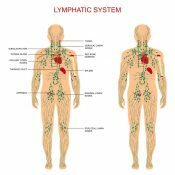 The lymphatic system plays a vital supporting role to both our Cardiovascular and Immune systems. They are responsible for keeping our blood volume levels where they need to be. They keep you from collapsing from low blood pressure. And they also prevent you from getting infections. In our previous blog we learned that science had recently discovered a new lymph drain located in our brains, and we showed how the art of Tai Chi can assists that drain to work better by using Tai Chi Principle #1 – Lift the head and elevate the spirit. In this blog we will show you how Tai Chi Chuan also works with the rest of the body’s lymphatic system — gently flushing the lymph nodes through targeted movement in your daily Tai Chi practice. It’s important to note that it is not necessary for the student to know anything about the lymphatic system to receive the benefits of Tai Chi, but one does need to know how to do Tai Chi forms and movements correctly. In the video below, Sifu Michael Paler will demonstrate how simple Tai Chi movements and principles can assist the lymphatic system to flush manually. These movements we will see repeated throughout the Tai Chi form, and we will also see how very important it is to find a Tai Chi instructor that understands the importance of correct movement for health and self-defense. As a student of Tai Chi Chuan, I know just how important it is to understand not only the how, but also the why of each Tai Chi movement. 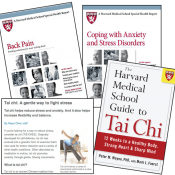 I used to believe I needed a special Tai Chi workout designed just for arthritis, balance, or some other health related issues to get the full benefits. But now I see that it’s the Yang Family Tai chi movements combined with Yang Cheng Fu’s 10 essential principles that make Tai Chi work. 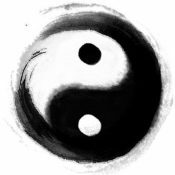 The truth is, in Yang Family Tai Chi the movements themselves without the 10 essential principles applied to them are completely empty, void of power, and of no use for health or self-defense. It’s the movements combined with the principles that make the magic happen — the same movements that people have been doing for hundreds of years. (It’s important to note that each Tai Chi style has its own set of principles, depending on the style and the frame). Tai Chi Origins: There are 5 Families of Tai Chi Chuan listed below, and this is where Tai Chi originated. These 5 major family styles share some of the underlying theory, but they all differ in their approaches to training. Although I can only speak for our family’s lineage “Yang Family” I am sure this line of thinking will also apply to the others as well. To learn more about all of the various styles and offshoots of these 5 Families, please visit the Tai Chi Wikipedia page. The Tai Chi community is very happy that the WEST is now recognizing the many benefits Tai Chi has always offered. It is especially appreciated that health institutions such as Harvard Medical School, the Mayo Clinic, and others are now seeing the true value behind this ancient art through research. But you should always remember, these five families listed above have always known what a treasure Tai Chi Chuan is, by experiencing first hand the health benefits and martial arts for hundreds of years. They alone have always been the original authority and measuring stick to be used for what is true Tai Chi Chuan. You don’t need a “new age” or specialized Tai Chi form to fix balance issues or heal arthritis, and you also don’t need a Tai Chi class designed just for seniors or for those rehabilitating from injury. All you need is a qualified Tai Chi instructor to guide you through the process. The point to all of this is just to say that Tai Chi is enough all by itself. Everything you need is already in the form; no modifications, specialty forms, or specialty classes are necessary. 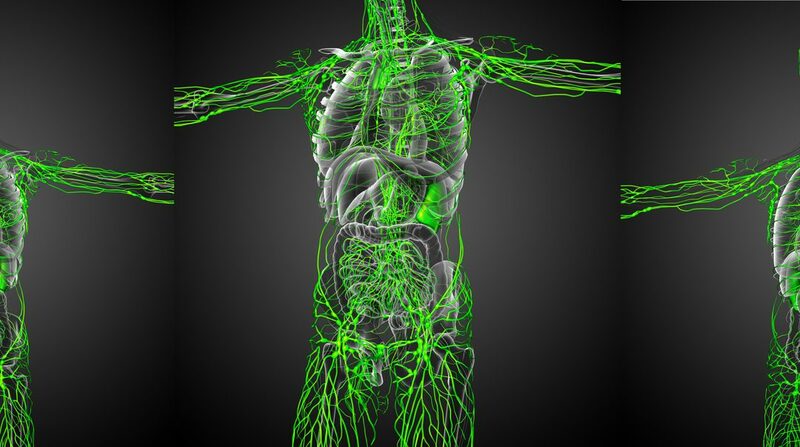 In this blog we focused on the lymphatic system, but in future video blogs we will demonstrate how Yang Family Tai Chi forms can help with problems such as: PTSD, back problems, joint issues, pain management, arthritis, heart health, blood pressure, stress, and also for those recovering from injury and surgeries. 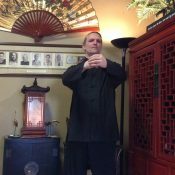 All of our classes are taught by Sifu Michael Paler, 7th Generation Lineage Holder of Imperial Yang Family Tai Chi. Sifu Michael has been teaching the art of Tai Chi Chuan for over 20 years. In addition to owning and teaching full time at his Colorado Springs school, the Tai Chi Association of Colorado Springs, he also offers a complete online curriculum, which is perfect for beginner to advanced levels of learning, and long-distance students. Sifu Michael is also involved in teaching at the US Olympic Training Site, where he helps the athletes use their bodies more effectively by incorporating the above Tai Chi principles.